Bluefin creates custom software that helps businesses do more. Websites are largely static. But web apps let users make accounts, submit and access data, run calculations—whatever you need. Bluefin develops custom web apps that also work beautifully on tablets and phones. Bluefin develops apps for mobile phones and tablets—Apple/iOS, Android, cross-platform, or responsive web. We’ll help you pick the right tech and launch a breakout mobile product or hard-working internal tool. Bluefin engineers are certified cloud architects. We build your application to scale to meet any demand, all while being cost effective. Our applications adhere to the latest in cloud security best practices. "Randy is extremely talented! He built an entire, HIPAA compliant, telehealth SaaS platform. Amazing!" "Randy was amazing to work with. He helped bring my idea to life. 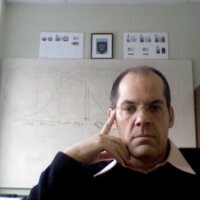 He was always available and well versed in all aspects of software engineering and product development." "Randy was a breeze to work with. He got the job done right the first time. We would love to work with him again." "Randy was a great partner and a pleasure to work with. After we acquired his application, Marine Weather by Bluefin, Randy was always available to ensure a smooth transition." Since 2009, we’ve made custom apps for the worlds top companies. Empowering them to run smarter, offer more services, and leapfrog the competition. Helping you answer the question, "What exactly should I build?" Creating beautiful, easy-to-use interfaces that delight users and make your company look great. Writing bullet-proof code that runs smoothly and securely across multiple platforms. Getting your product to people—with minimum hassle. Keeping your product in top shape with block-of-time support contracts so we can respond quickly to your needs. 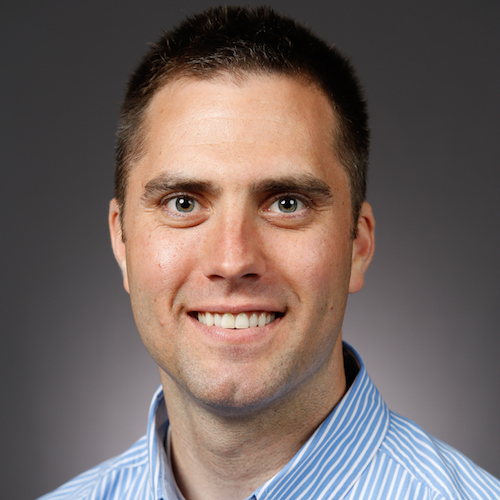 Randy is an accomplished software engineer and entrepreneur with a passion for building innovative products. Please let us know how we can help with your next project. 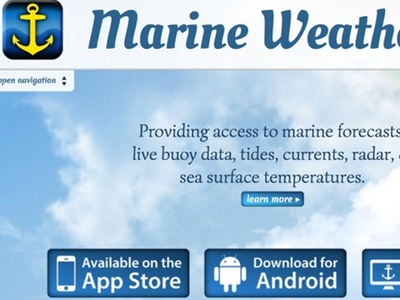 #1 Marine Weather app. Sold to AccuWeather. Marine Weather by Bluefin was created by Randy Findley to help him and his brother avoid rough seas while deep sea fishing off the coast of Ocean City, MD. Marine Weather was a huge success. It was featured on the home page of both app stores during the summer months. It was then aquired by AccuWeather. 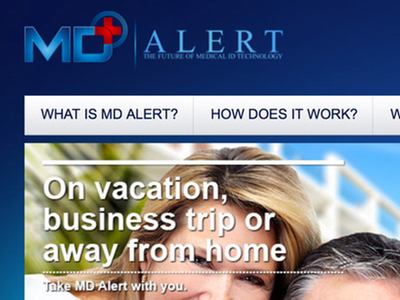 HIPAA compliant telehealth platform to improve care delivery. 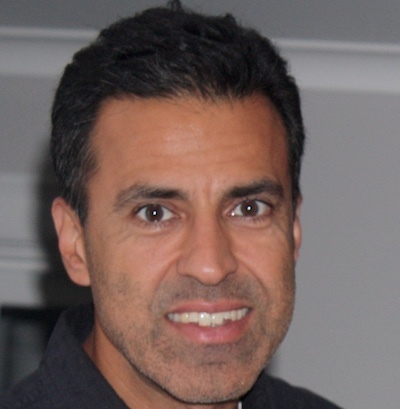 Randy Findley teamed with Dr. Samant Virk to build his vision. His vision was to better serve his patients through improved communication. 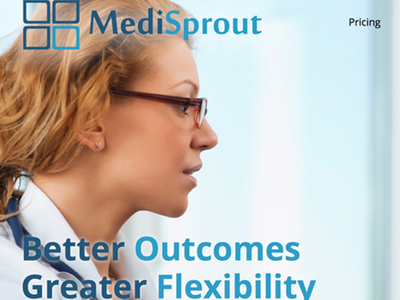 MediSprout was built as a SaaS platform which consisted of an iOS and Android mobile apps, a web app, and an API for third party integration. Protecting our kids using NLP and AI. The Artimys Guardian Service gives parents peace of mind knowing their children are getting the best possible protection from the dangers of the Internet. 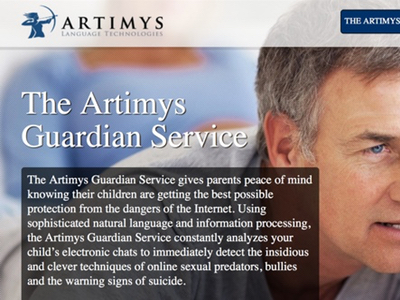 Using sophisticated natural language and information processing, the Artimys Guardian Service constantly analyzes your child’s electronic chats to immediately detect the insidious and clever techniques of online sexual predators, bullies and the warning signs of suicide. The offical sponsor of playdates. Momz Club is the best social network connecting moms. Sign up now and start planning your next playdate with moms and their children in your area. 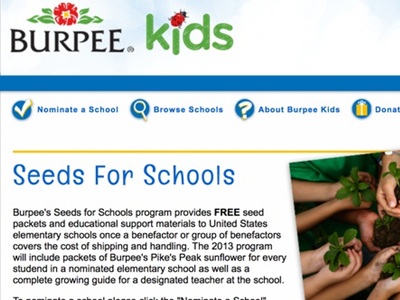 Burpee’s Seeds for Schools program provides FREE seed packets and educational support materials to United States elementary schools once a benefactor or group of benefactors covers the cost of shipping and handling. The 2013 program will include packets of Burpee’s Pike’s Peak sunflower for every studend in a nominated elementary school as well as a complete growing guide for a designated teacher at the school.